Another health industry first! 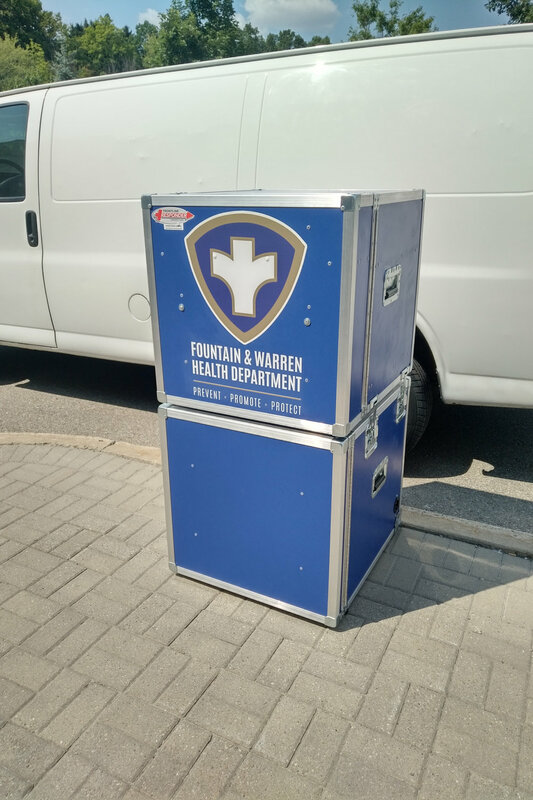 Ergonomically designed dual case allows for both cases to attach and separate, allowing nurses and health care providers the ability to easily transport in all vehicle types! Dual case design connects together. Top Case; Medical supply storage area. Bottom Case; Refrigeration System with integrated power source. 2 Large pull-out Aluminum drawers on 150 lb. glides. Built in Interior power bar for fridge. 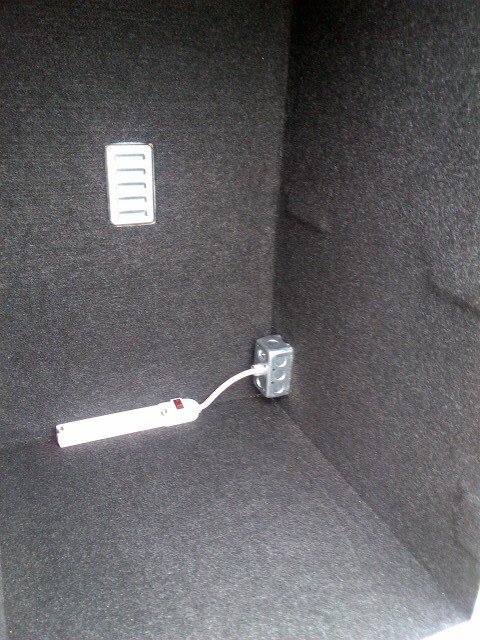 4 recessed side lift handles. 24 pull-out & removable tilt bins. Dimensions; 42"L x 20"W x 20"D.